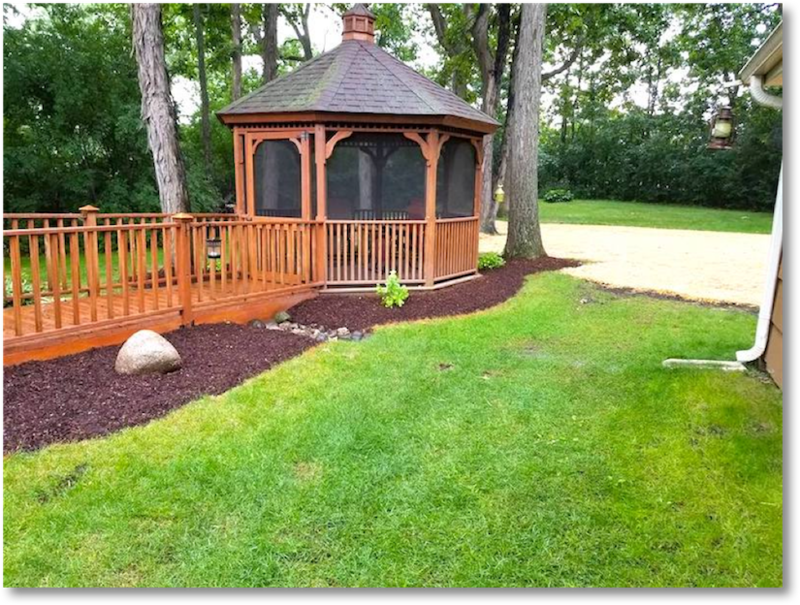 If you want the best landscaping around, your Racine home or commercial space deserves the excellence that only DMT Property Maintenance can provide. We always go above and beyond on our projects and are glad to offer a wide variety of services ranging from landscape maintenance and refreshers to custom redesigns. 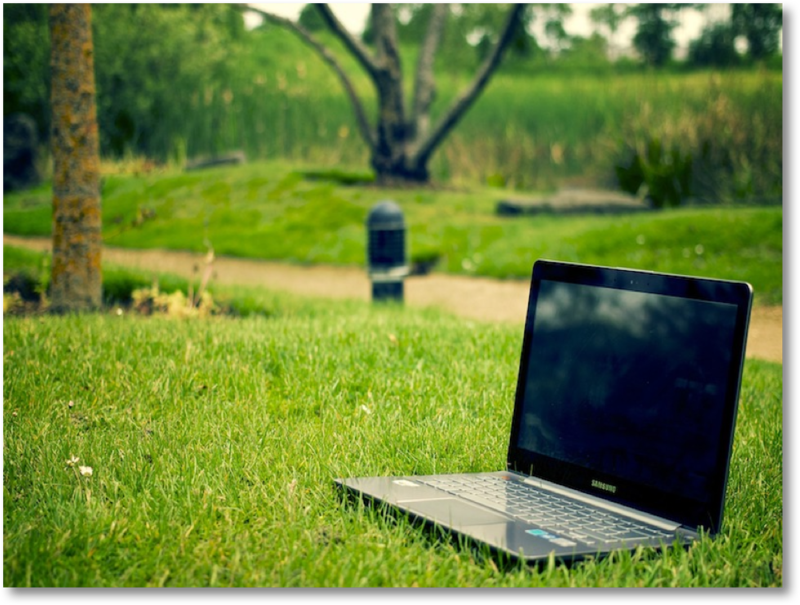 For more information on how we can bring your site back to life, get in touch with the Racine Wisconsin landscaping experts at DMT Property Maintenance through the form below or by dialing 262-939-9368. A lawn is much more than just grass, it’s a symbol of your attention to detail and eye for excellence. 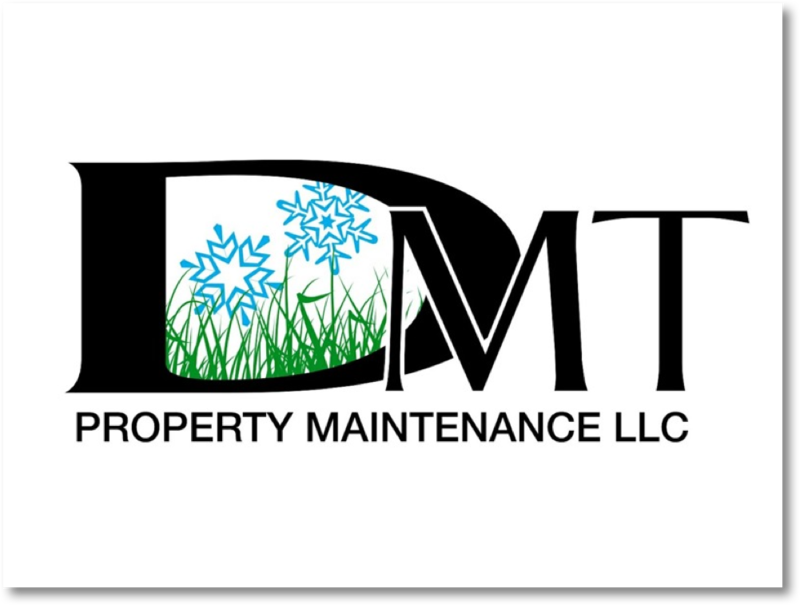 Make your neighbors green with envy when they see your stunning property achieved with DMT Property Maintenance’s Racine lawn care! 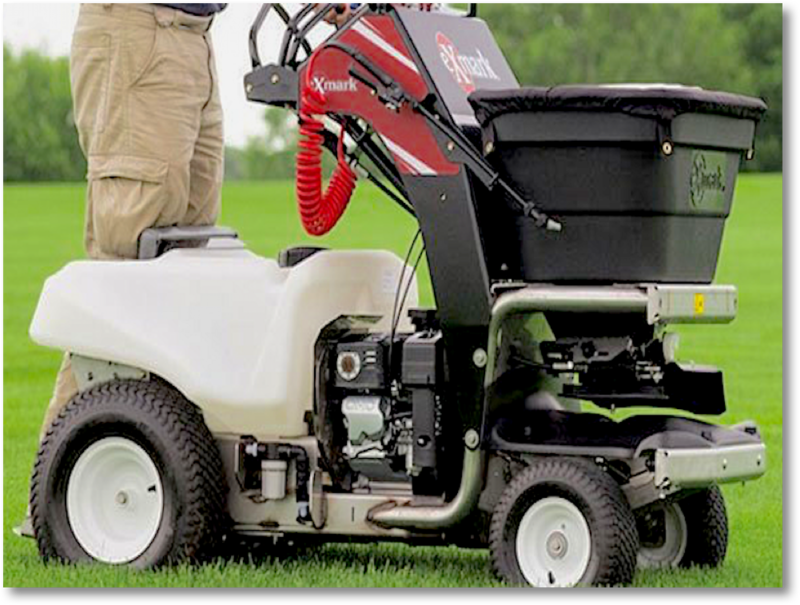 We offer scheduled mowing and tree and shrub care as well as over-seeding treatment, lawn bed maintenance, dethatching, and aeration. Racine hardscaping could be just the thing you need to transform your home or commercial space! Bring warmth to a chilly night or put in a gathering space for those closest to you. 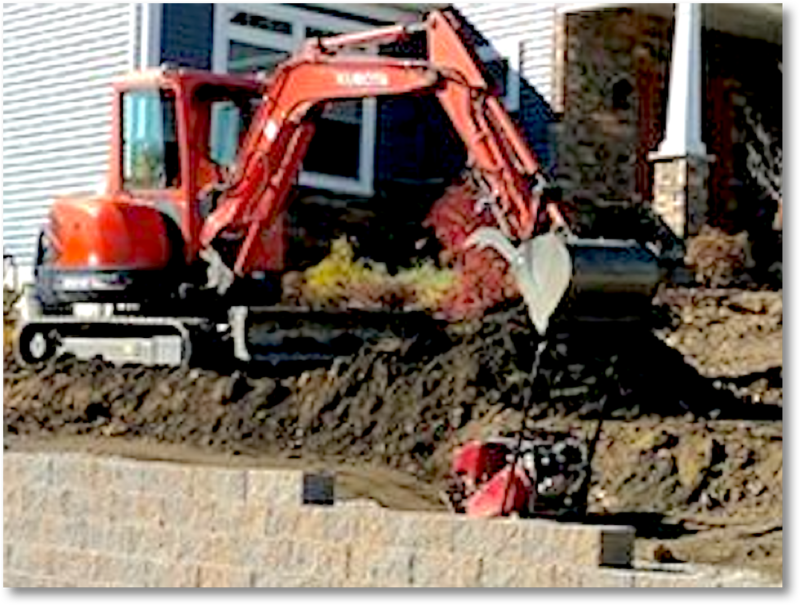 Our employees can install driveways, fire pits and fireplaces, patios, walkways, brick paver designs, retaining walls, and one-of-a-kind custom focal points. Racine weed control and fertilization are key to beautiful landscaping. DMT Property Maintenance uses a specially formulated 5-step fertilization process designed to give grass the right balance of nutrients it truly needs. And when it comes to weed control, we have multiple techniques but one of the most effective has to be mulching. Mulch installation not only fights weeds but brightens up your yard while guarding plant root systems and preventing topsoil erosion. 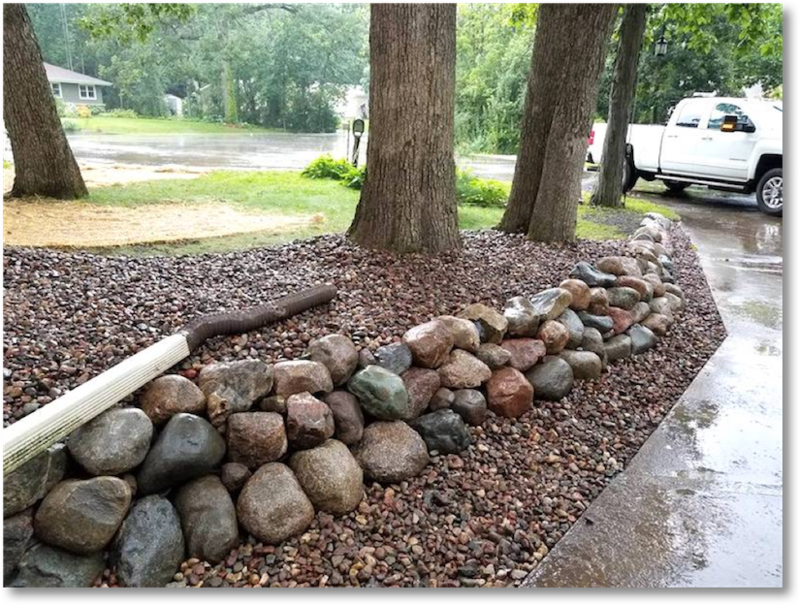 Our Racine grading and drainage services take out elements such as rocks and roots before leveling the ground so that it is smooth and ready for anything. An advantage to having DMT Property Maintenance prepare your outdoor space is that we also create and install custom landscaping designs, so we can work with you throughout the entire project from start to finish! Not only can snow and ice themselves be dangerous, but poor removal attempts can result in damage to persons and property as well. 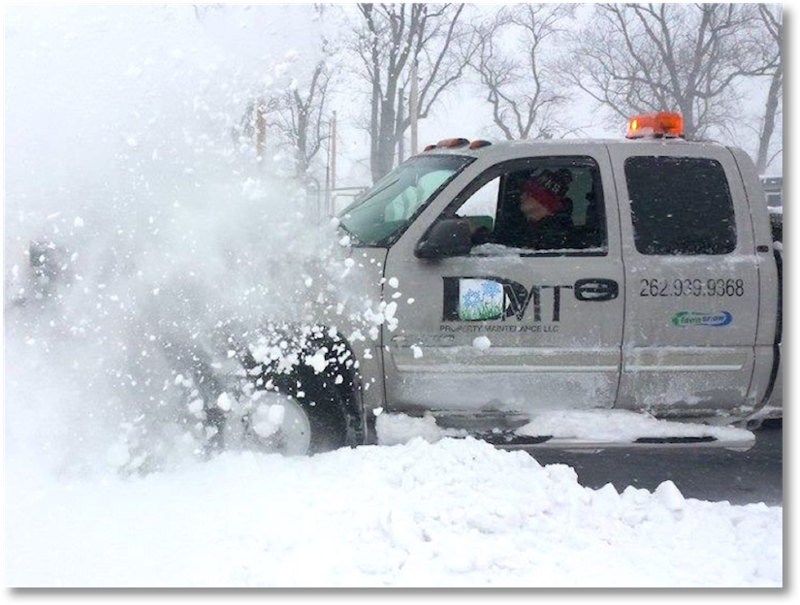 We always make sure to use the proper equipment and trained, reliable staff members in our Racine commercial snow and ice removal jobs and we’re available 24/7. Businesses we’ve served for ice and snow removal have never missed an open up - and in 20 years of service, we’re proud to let our reputation speak for itself. 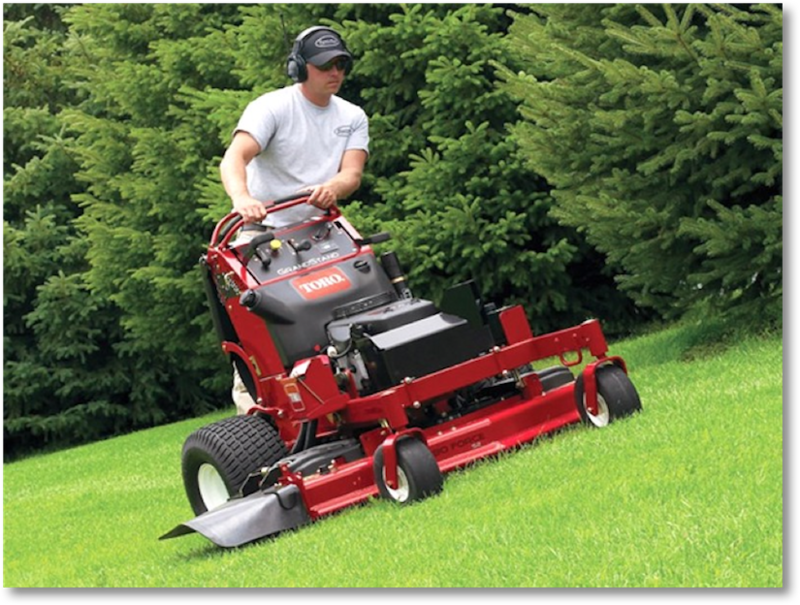 Trust DMT Property Maintenance to do Racine landscaping that will truly capture the garden of your dreams. Whether you’re looking for a welcoming entrance to your business or a backyard that serves as your home’s entertainment hub, we can provide quality craftsmanship, the right tools, and knowledgeable experts for any and every job.